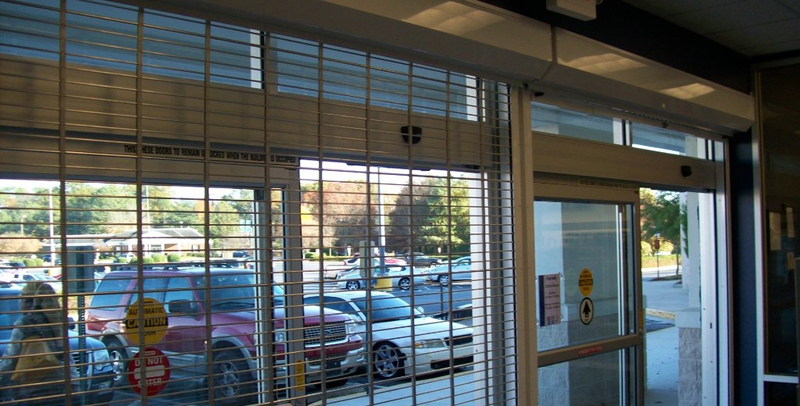 ROLLING SECURITY GRILLE FOR STOREFRONT, MALLS, AND MORE! 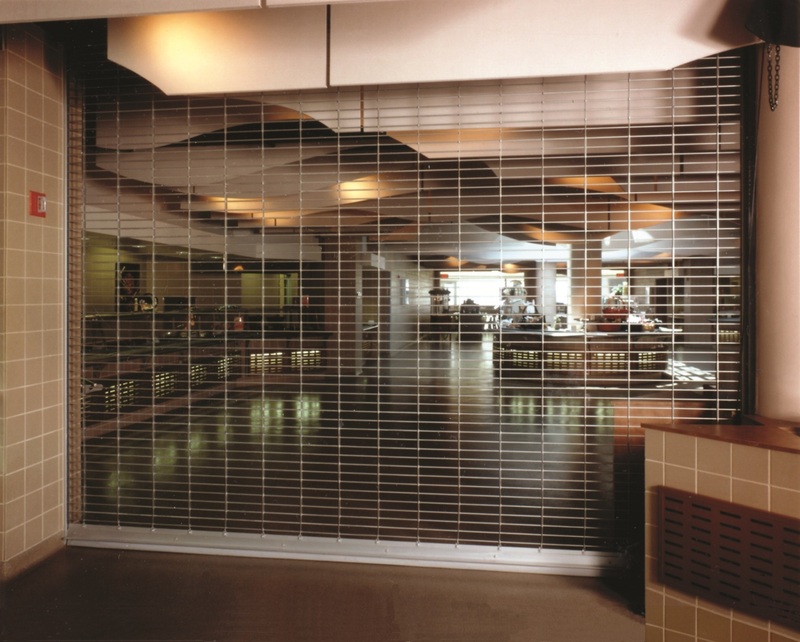 EnviroGate Rolling Security Grilles are the security systems that have gained the most popularity for retail and commercial protection. By using the unobtrusive grille system, a property is able to become secured overnight and allow shoppers to view merchandise after hours. 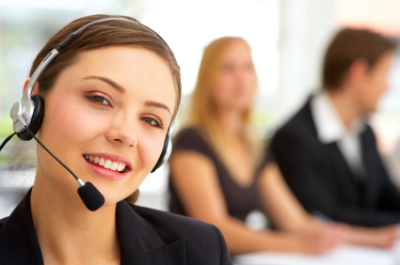 End retention system: provides a higher level of security. entryway free from tripping hazards. EnviroGate Rolling Security Grilles provide an array of attractive solutions for a spectrum of retail, commercial and industrial applications. 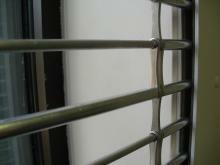 Our security grilles come in standard colors are white, cream, beige, gray, ivory, bronze, silver and brown. Many non standard colors and custom color options are available upon request. 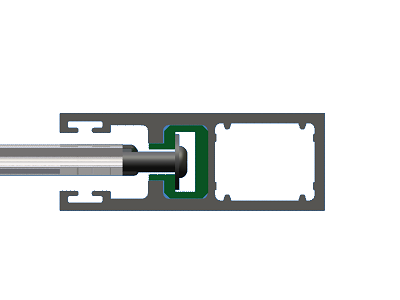 In many applications, our Motorized shutters with a gear override option are recommended and required for any opening that may be used as an emergency exit. 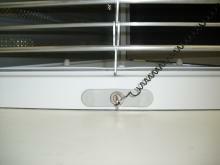 If power is lost, a motorized shutter with gear override can be manually opened for exiting the building. Some areas are also prone to frequent power outages. If this is the case, we would recommend manual shutters when possible and motorized shutters with gear override.